Two students are headed to York University this fall to begin their studies with prestigious Schulich Leader Scholarships. Jack Wawrow and Katrina Carver are two of 50 students chosen across Canada this year to receive the scholarships for undergraduate education in Science, Technology, Engineering and Math (STEM). There were 1,400 nominations for the scholarships in 2018, out of a pool of 350,000 candidates across Canada. The winners are selected for their outstanding academic and extracurricular achievements. 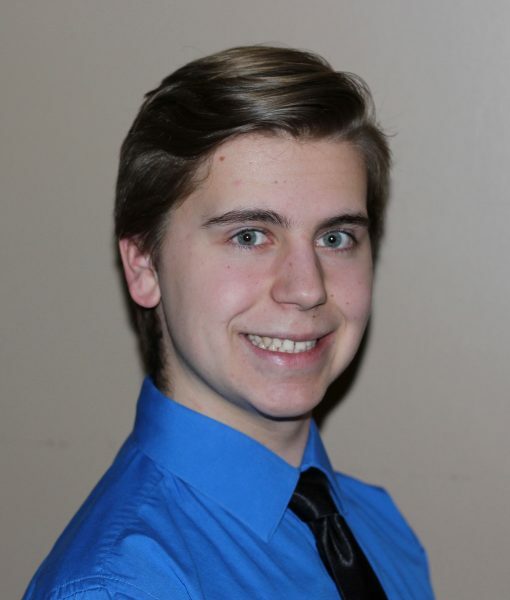 Jack Wawrow, a graduate of Holy Names Catholic High School in Windsor, Ontario, is a recipient of the $100,000 Schulich Leader Scholarship. After heading up engineering on his school’s robotics team, Wawrow will be entering York’s unique space engineering program in the Lassonde School of Engineering this fall. He hopes to design and build rockets and, one day, to advance Canadian ventures into space. 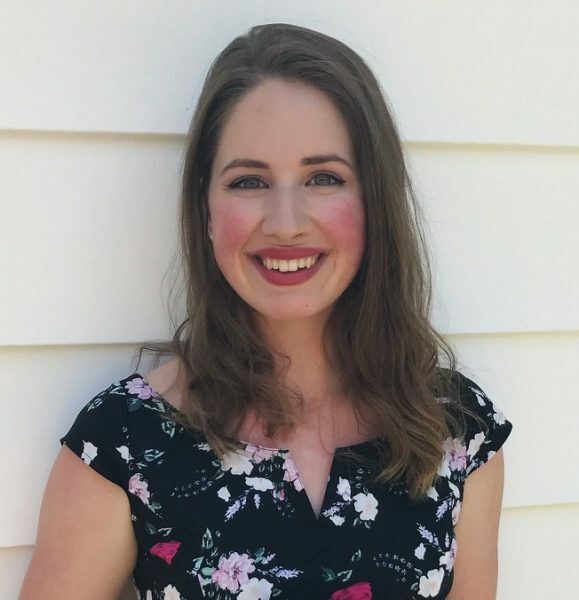 Katrina Carver, a graduate of Citadel High School in Halifax, N.S., is a recipient of the $80,000 Schulich Leader Scholarship. Carver, an award-winning Model United Nations delegate, has a passion for physics and plans to pursue graduate studies in theoretical physics or astrophysics one day, to prepare her for research that seeks to unlock the secrets of the physical world. She will join the Faculty of Science at York. “Schulich Leader Scholarships are the largest STEM scholarships in Canada. With 50 outstanding students selected each year from across Canada, this group represents the best and brightest Canada has to offer,” says program founder Seymour Schulich.